» Invest in the future of choral arts! Your Bakersfield Master Chorale is a non-profit 501(c)(3) organization. Because ticket sales alone cannot financially support the concert season, a major portion of the Chorale’s expenses must be underwritten by donations from individuals, charitable foundations and the business community. All gifts are tax-deductible and will be acknowledged in our concert publicity, program and on our website. For any of the sponsorship opportunities below contact President, Jerry Buzzell at jerry@bakerfieldmasterchorale.org or (661) 428-4996. You can help the flame of choral music burn brighter in Kern County. to the choral arts in Kern County. We offer five concerts during our annual September – May season. Support the Chorale’s Music Library. Underwrite the purchase of music scores. Enhance your sponsorship by affiliating with an accomplished soloist appearing in one of our concerts. Sustain our Young Artist Development Program. 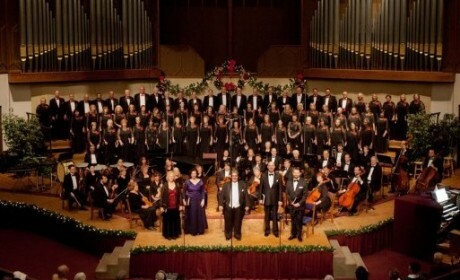 This allows young singers to train with the Bakersfield Master Chorale during our concert season.